Brandon joined Watsi on May 29th, 2017. 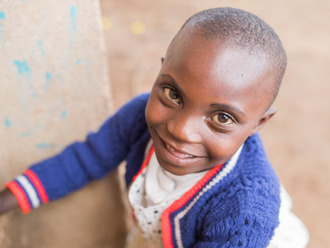 Two years ago, Brandon became the 2882nd member to automatically support a new Watsi patient every month. Since then, 2,215 more people have become monthly donors! 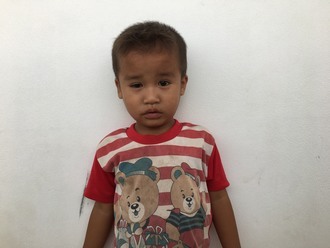 Brandon's most recent donation supported Pyay Ti, a toddler from Burma, to fund eye surgery. Brandon has funded healthcare for 24 patients in 7 countries. Hol is a rice farmer with six children from Cambodia. He likes to listen to the radio and social news. Two years ago, Hol developed a cataract in each eye, causing him tearing, itchiness, and cloudy lenses. He has difficulty seeing things clearly, recognizing faces, and going anywhere outside. When Hol learned about our medical partner, Children's Surgical Centre, he traveled for five hours seeking treatment. On January 22, doctors will perform a small incision cataract surgery and an intraocular lens implant in each eye. After recovery, he will be able to see clearly. Now, he needs help to fund this $398 procedure. 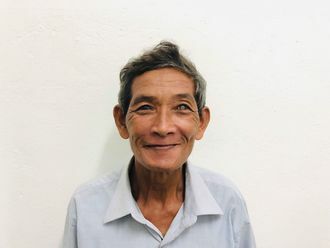 He says, "I hope my eye surgery is successful so that I can see everything clearly and so that I can help my family to do some work at the farm field. I want to plant some crops like melon, cucumber, and corn for selling." 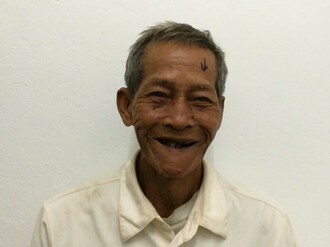 Thim is a 68-year-old rice farmer from Cambodia. 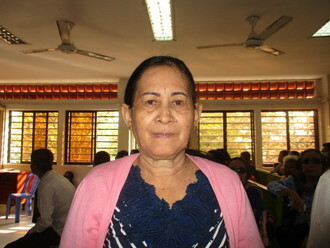 She has seven grandchildren and enjoys listening to the radio and the monks praying in her free time. Five months ago, Thim developed a cataract in each eye, causing her blurry vision, photophobia, and irritation. She has difficulty seeing things clearly, recognizing faces, and going anywhere outside. When Thim learned about our medical partner, Children's Surgical Centre, she traveled for four and a half hours seeking treatment. On February 18, doctors will perform a phacoemulsification surgery and an intraocular lens implant in each eye. After recovery, she will be able to see clearly. Now, she needs help to fund this $398 procedure. She says, "I hope that I will be able to continue as a farmer and go outside independently, as well as take care of my grandchildren." Denis is a student from Kenya. He is the third child in a family of four. His mother is a single mother and works as a farmer. In early August, Denis was traveling home on a motorbike taxi when it was hit by another vehicle. Denis was rushed to hospital with severe injuries on his face and right leg. He is unable to walk and can barely sit. Fortunately, surgeons at our medical partner can help. On August 23, Denis will undergo a fracture repair procedure, called an open reduction and internal fixation. After treatment, Denis will be able to walk again. Now, our medical partner, African Mission Healthcare Foundation, is requesting $968 to fund this procedure. His mother says, “My son is bedridden, all I can do is just watch him lay in bed and feed him. I hope he will undergo the surgery soon to put away my worries." 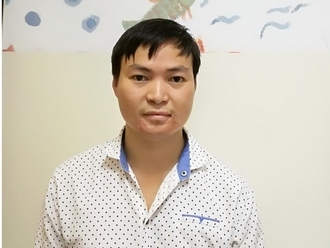 Teom is a rice farmer from Cambodia. He has five sons, four daughters, and 20 grandchildren. 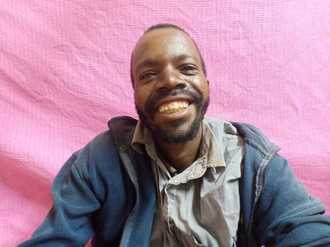 One year, Teom developed a cataract in each eye, causing him blurry vision and photophobia. He has difficulty seeing things clearly, recognizing faces, and going anywhere outside. 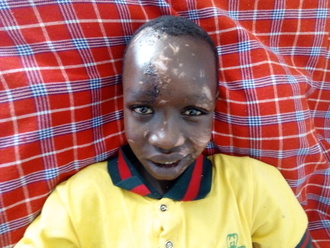 When Teom learned about our medical partner, Children's Surgical Centre, he traveled for four hours seeking treatment. On July 10, doctors will perform a small incision cataract surgery and an intraocular lens implant in each eye. After recovery, he will be able to see clearly. Now, he needs help to fund this $398 procedure. He says, "I hope I can recognize my relatives' faces and go to the local pagoda."